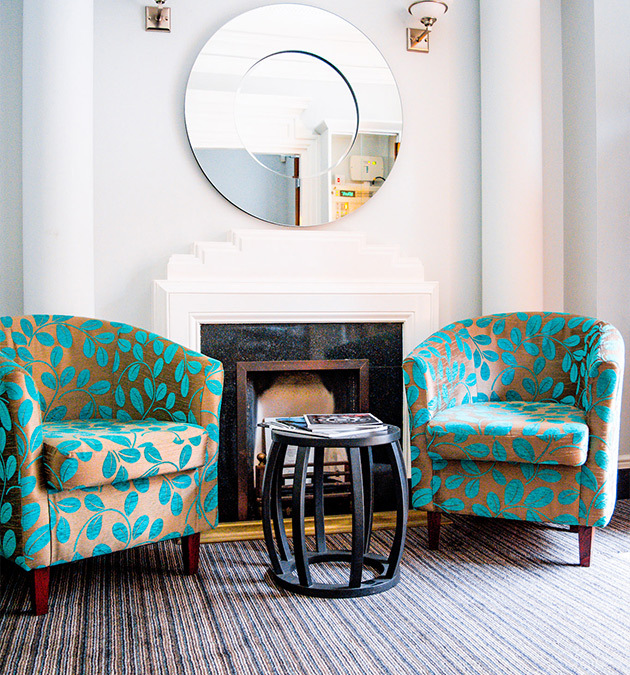 Our unprecedented commitment to providing you with the highest level of service is our passion. 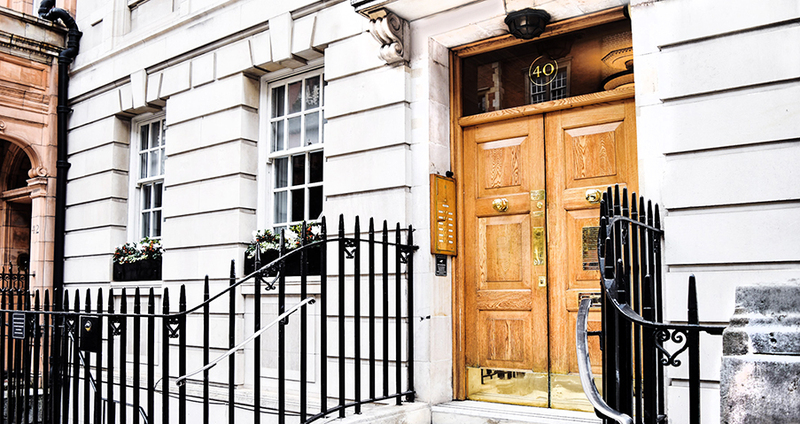 Dr. Sami Sherif is rapidly becoming known in London as a leading cosmetic dentist and implant specialist for people who want to look younger and feel better about their teeth. Some of the most beautiful smiles in London have come through our doors. We value every individual patient and always deliver tailored care, resulting in healthy, flawless smiles. Your smile is the greeting you give when you walk into a room, the glimmer of friendliness when you meet someone new, the warm welcome you give to an old friend you haven’t seen in an age. Don't you want it to look as good as possible? 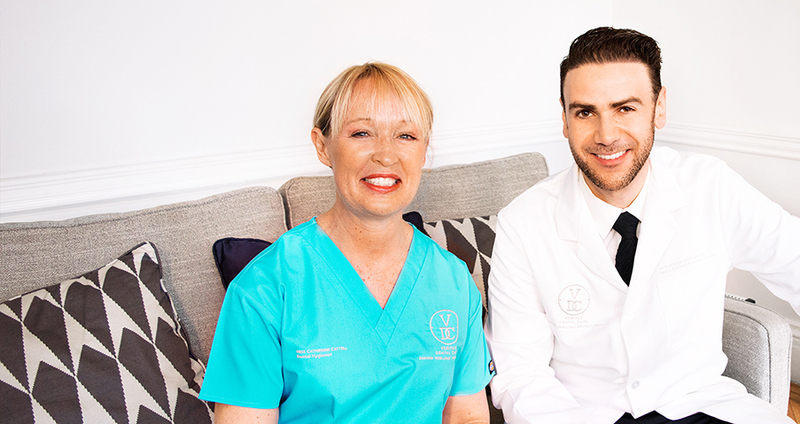 Although the natural effects of ageing will dull the colour of your teeth, California and New York-licensed cosmetic dentist Dr Sami Sherif has perfected a few simple tips to help your teeth maintain their glistening shine. To request my guide on how to get your perfect smile, simply complete your details below. Brilliant dentistry skill, attention and service from Doctor Sherif. Dr. Sami Sherif is a graduate of Harvard School of Dental Medicine. He also holds a Doctorate Degree of Medical Sciences/PhD from Harvard Medical School. 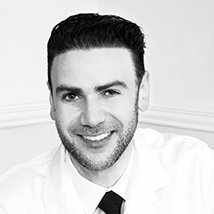 Following dental school, Dr. Sami Sherif completed a five-year full-time advanced graduate prosthodontic residency, which is the speciality for implant, aesthetic and full mouth reconstructive dentistry. We work with you to achieve an enhanced, yet natural looking smile. We build long-lasting dental relationships, one smile at a time. Just as our location suggests, our implant and cosmetic services rank among the best in the dental field.